When it comes to voice search, non-branded keywords reign supreme. Take a second to think about the typical keywords you would use when talking to a voice assistant. Voice searches use a conversational tone making search queries longer and question-based. 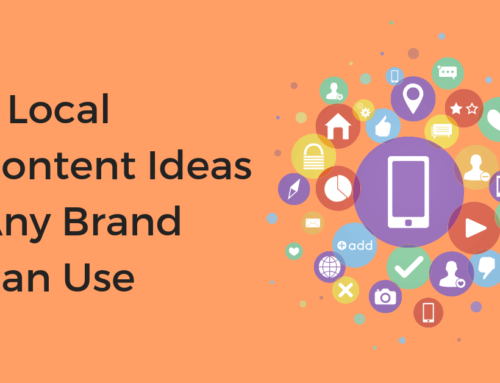 Because of this, non-branded keywords are one of the most important pieces to a brand’s VEO strategy. 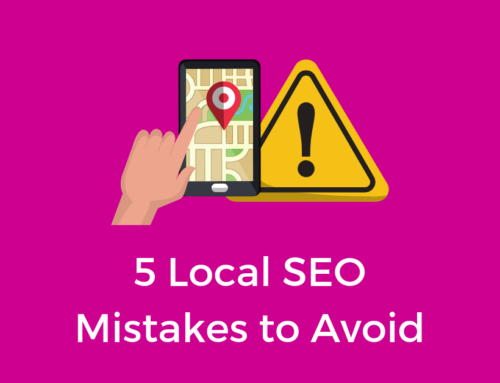 If you search for a local business on Google using your desktop or laptop computer, you’ll find a page with 10 search results. If you conduct that same search on your phone using Google Maps, you’ll find 3-results and if you ask your voice assistant, you’ll receive an answer with just 1-result. As technology changes, the options for search results are shrinking. What was 10, then 3, is now a single result. If your brand is not ranking in the first position, it’s last. In order to grab that top spot and outrank the competitors, no matter where your consumers are searching, it’s time you start establishing and implementing a strong VEO strategy for your brand. This all starts by rebuilding your keyword list so that it’s geared towards voice search queries. Unlike with text-based search queries, voice search uses natural language and more conversational tones. You’re no longer trying to optimize for a few keywords but for how consumers are framing those keywords. 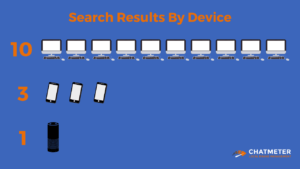 Voice searches, specifically local-mobile voice searches, are geared toward finding on-the-go results. Voice is 3x more likely to be used than text when it comes to mobile searches. If you’re on-the-go and you’re hungry, you’re not asking Google “sandwich spot near me”. Do you see how there’s a difference in tone, style, and length of the keywords used in the search query? This may seem like a subtle change, but optimizing your keywords for these types of queries can be the difference between ranking in the top spot or not at all. Optimizing your keywords for voice search means optimizing for non-branded keywords. Over ⅔ of impressions on local searches come from “discovery” or non-branded searches. This holds true for voice searches as well. So when building out your keyword list, make sure you’re putting more focus on non-branded keywords. Not only should these keywords be incorporated throughout your site but they should also be integrated into your listings (Google, Yelp, Bing, and Foursquare are the main aggregators for voice search). Include the right keywords in your categories, attributes, descriptions and any other place you can. 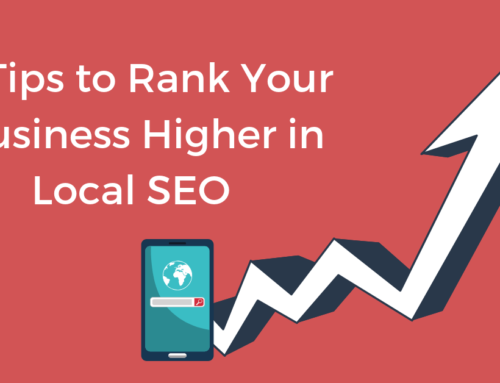 This will help your brand to rank higher for local searches. 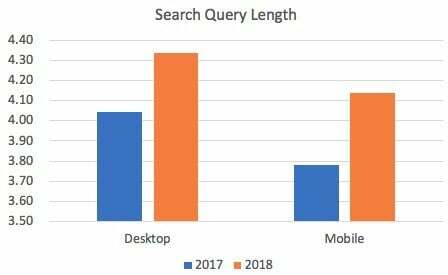 In an article with Search Engine Watch, Jason Tabeling, took a look at his own search data and found that queries with question modifiers (who, what, where, when, why, how, etc.) have grown 118% in the past year, with a 178% increase on mobile queries alone. Until Google releases voice search tracking, this data reinforces the need for more conversational and question-based keywords. When building your VEO keyword list, there are a few places you can look to find the right keywords. Answer The Public is a great tool for finding the most asked questions related to your brand, services, or products. Used in conjunction with Google’s Keyword Planner, you can get information on search volume and competition in order to choose the best keywords for your business. Ahrefs’ question section is also another great tool for finding the best conversational non-branded keywords for your business. 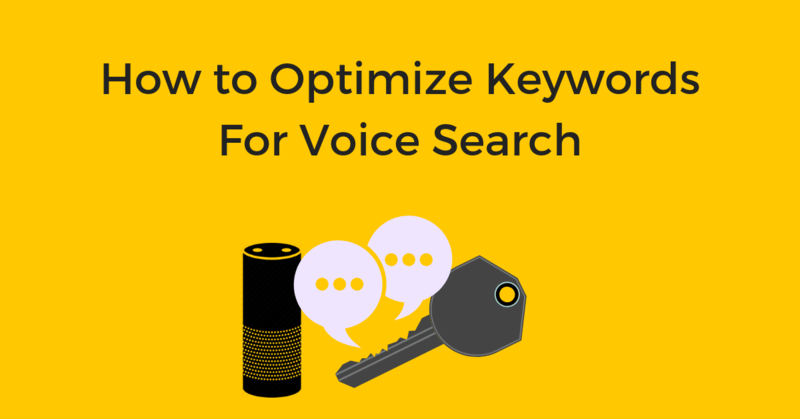 Ok, I know we’ve put a ton of stress on ranking in that #1 position, and as much as this should always be your goal, there is another way to optimize your brand for voice search without having to rank in the #1 position. According to Backlinko, 40.7% of voice search answers come from featured snippets. By answering specific questions related to your brand, service, or product, you can become a featured snippet and have a better chance of appearing in a voice search result. Marketers are starting to refer to this featured snippet hack as position 0. This nickname comes from the unique ability of a featured snippet to become the top answer regardless of the position of the website containing the information. As a company with a few featured snippets, we know just how easy it is to get featured. It all starts by answering the questions people are searching for. You can find these questions on your GMB listings in the Q&A section or in keyword research (SEMRush has a feature that suggests keywords that might be best for a featured snippet). Add the questions to your website, either in the form of an FAQ page/section or as a blog post. Don’t forget to add the right schema markup (<H2> tags for questions and standard font size for the answer) in order for search engines to find your q&a. Until Google can track and report on Voice Search queries, it’s essential that you test your keywords for voice search. Results vary based on how the user is searching. If you make a search using Siri on your phone, you may receive a spoken answer from a featured snippet, a list of the top-3 local results or you could be sent to a longer SERP on your browser. At the same time, if you were to search on an Amazon echo, you’re only going to receive one spoken result. 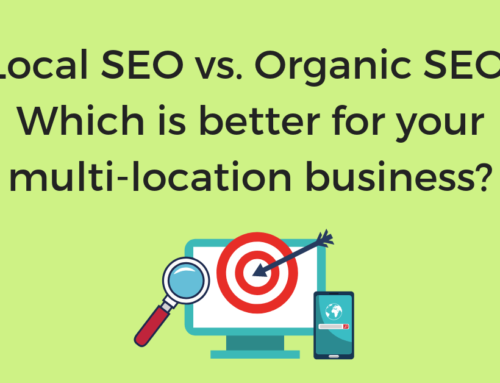 Is that single result yours or your competition? If it’s your competition what are they doing to claim that top spot? Test your keywords, see which ones you’re ranking for and which may need more optimization. With non-branded keywords, the possibilities are endless, make sure you’re optimizing for the keywords that consumers are using to find your brand. Use more long-tail and conversational keywords that fit with how consumers are searching. 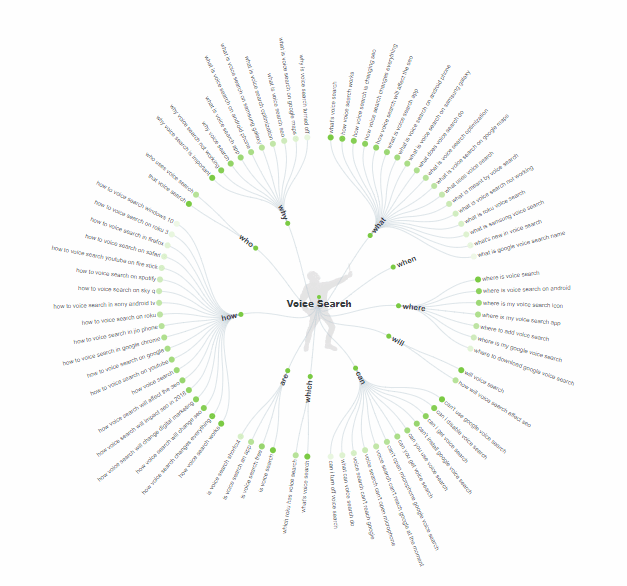 Building a VEO keyword list doesn’t have to be hard. By using the tools and strategies mentioned in this blog you’ll be able to build a strong keyword list in no time. Voice search is still evolving so make sure to track and update your keywords over time. How has voice search impacted your business are you noticing a shift in search query trends? To learn more about consumer voice search trends, download our White Paper Voice Engine Optimization: The Key to Driving Local Sales and Offline Traffic.